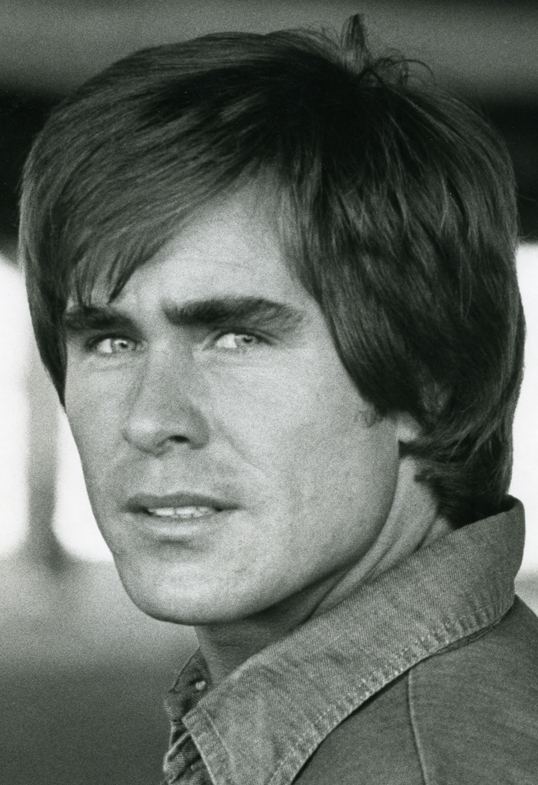 GARRETT CRAIG is an actor who has been seen in motion pictures such as HEAVEN CAN WAIT (1979), with numerous television appearances to his credit including on such popular series as MAN FROM ATLANTIS, THE BLUE KNIGHT and STARSKY AND HUTCH. 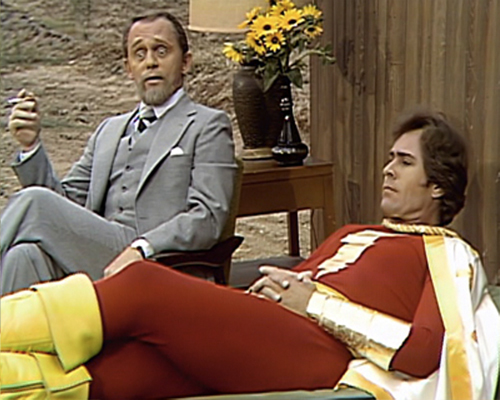 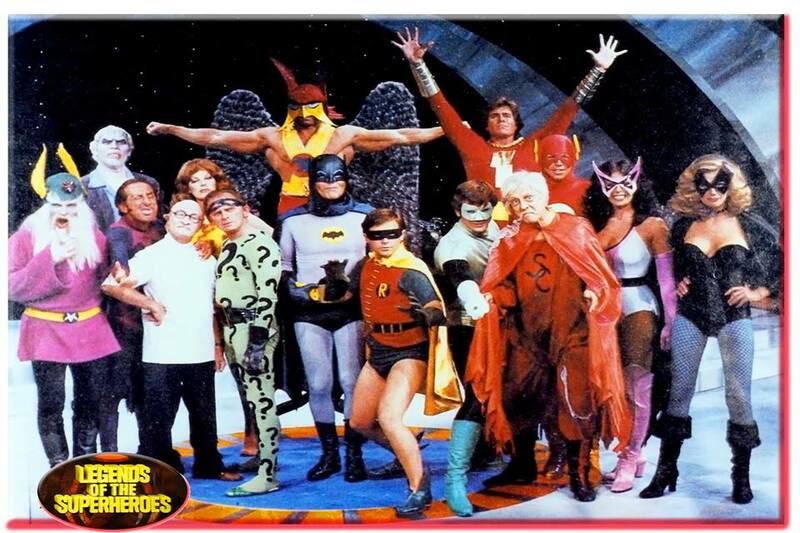 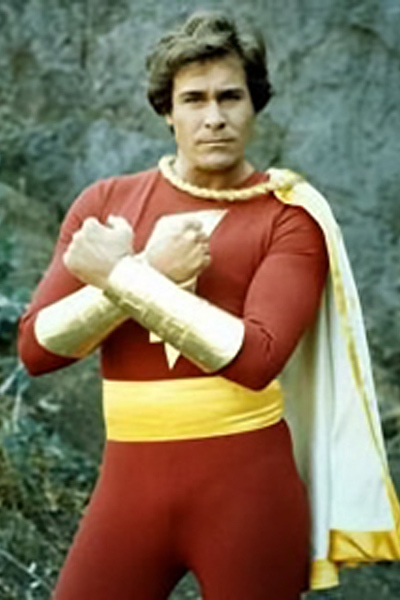 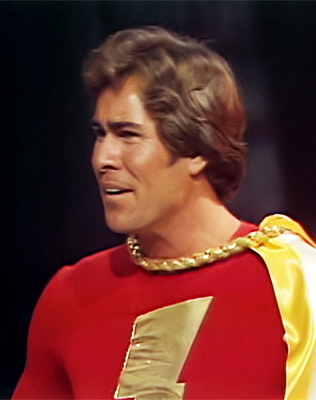 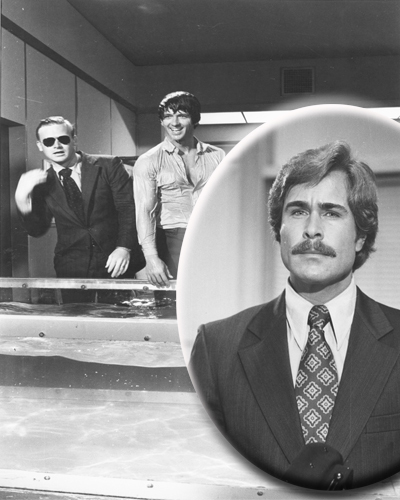 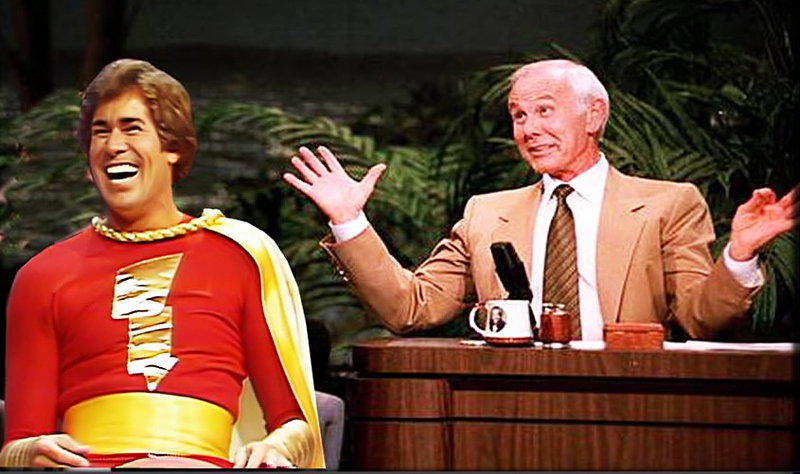 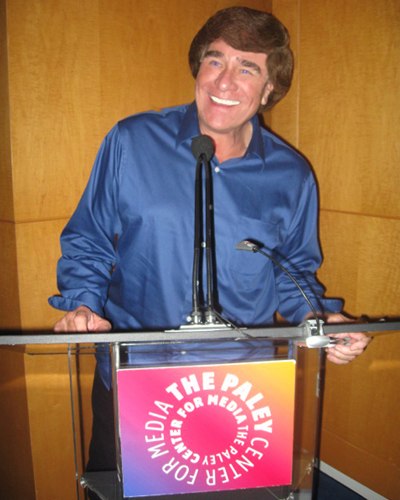 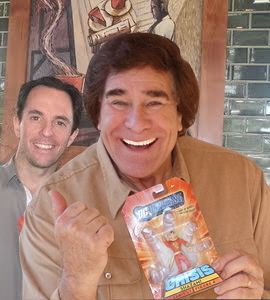 But to his fans, Garrett is best known for portraying the mighty Captain Marvel, on two 1979 cult-TV specials together called LEGENDS OF THE SUPER-HEROES ("The Challenge" and its follow-up "The Roast"). 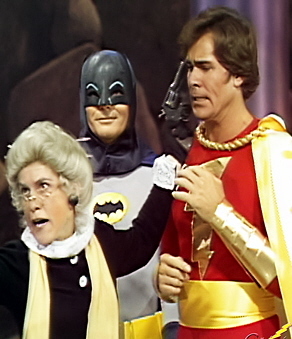 Book Garrett for your convention or show and he will have myriad colorful anecdotes about playing the "World's Mightiest Mortal."